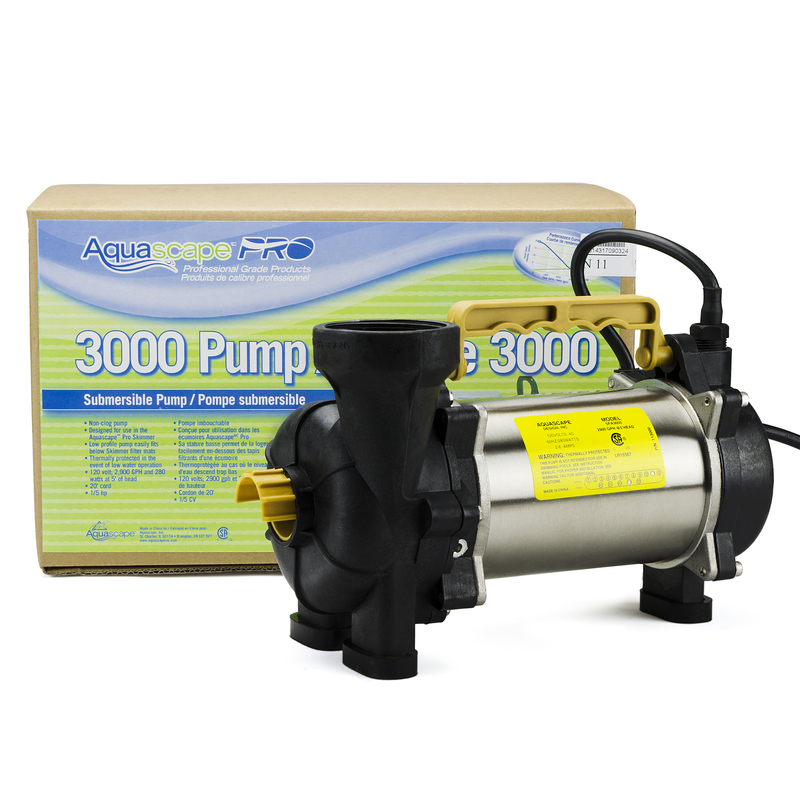 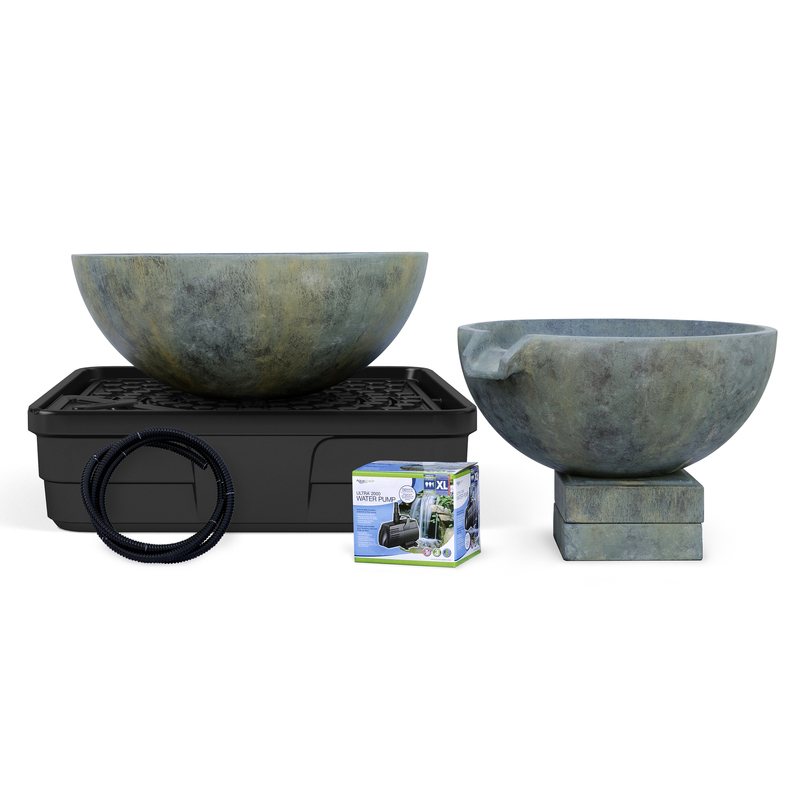 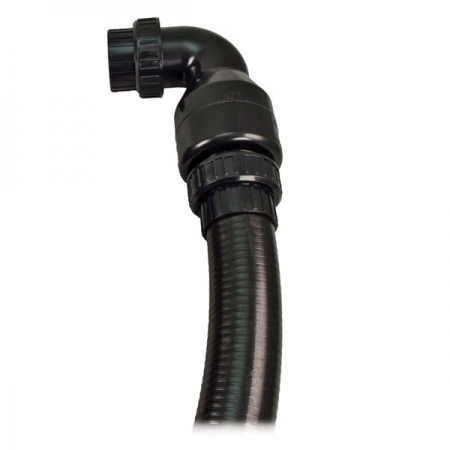 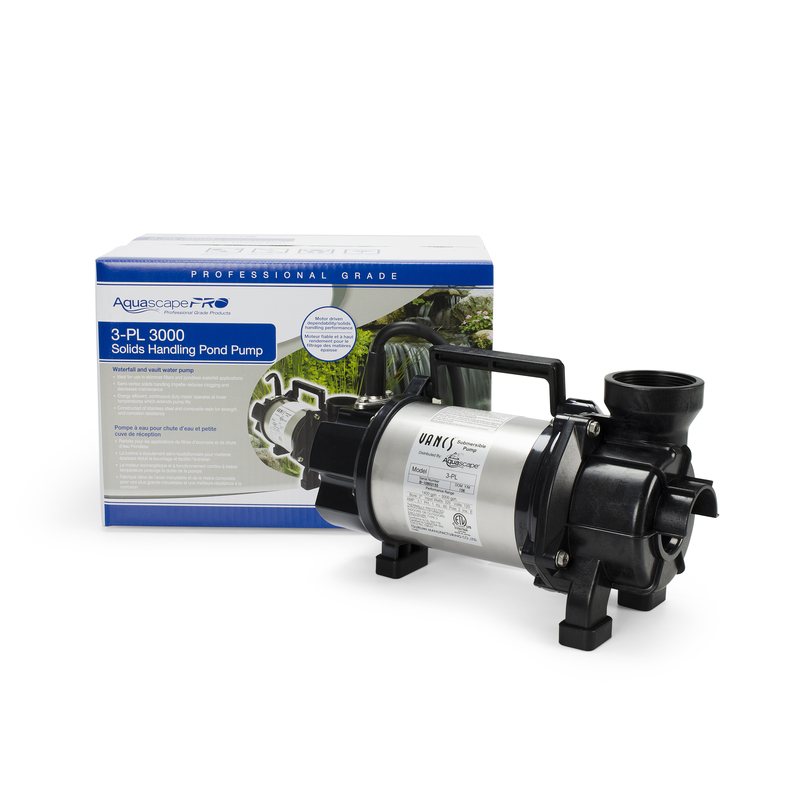 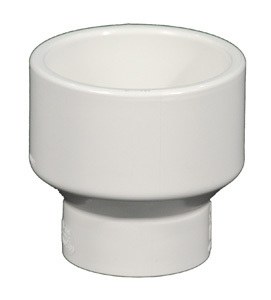 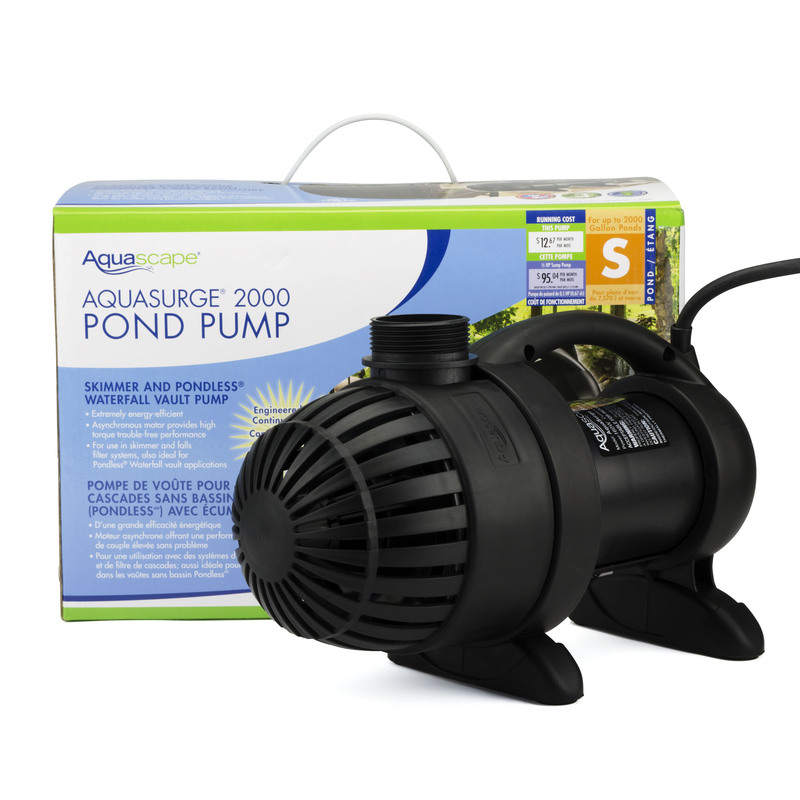 The AquascapePRO Dual Union Check Valve 2.0 provides a professional pump and plumbing connection inside skimmer filter systems, as well as Pondless Water Vaults. 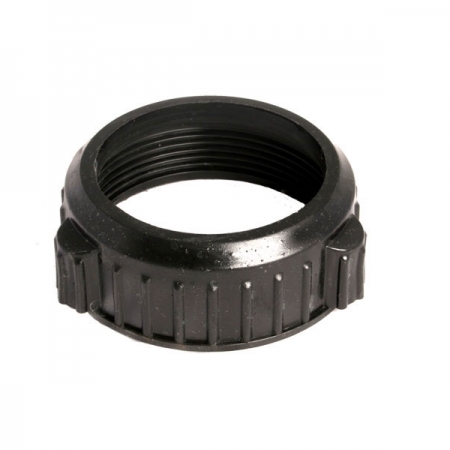 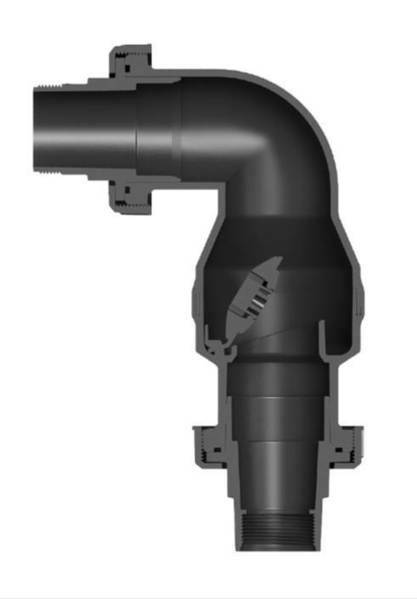 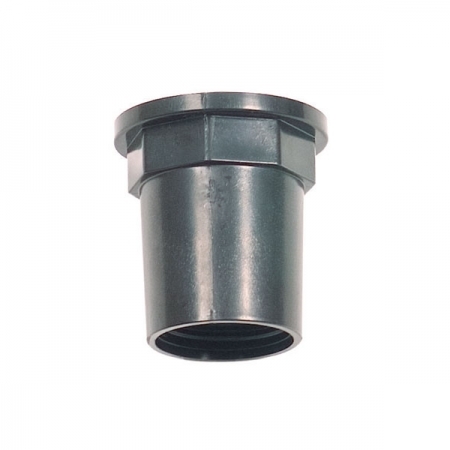 The heavy-duty, swing-style check valve flapper maximizes water flow through the valve when open, while preventing the backflow of water when the pump is shut off or during a power outage. 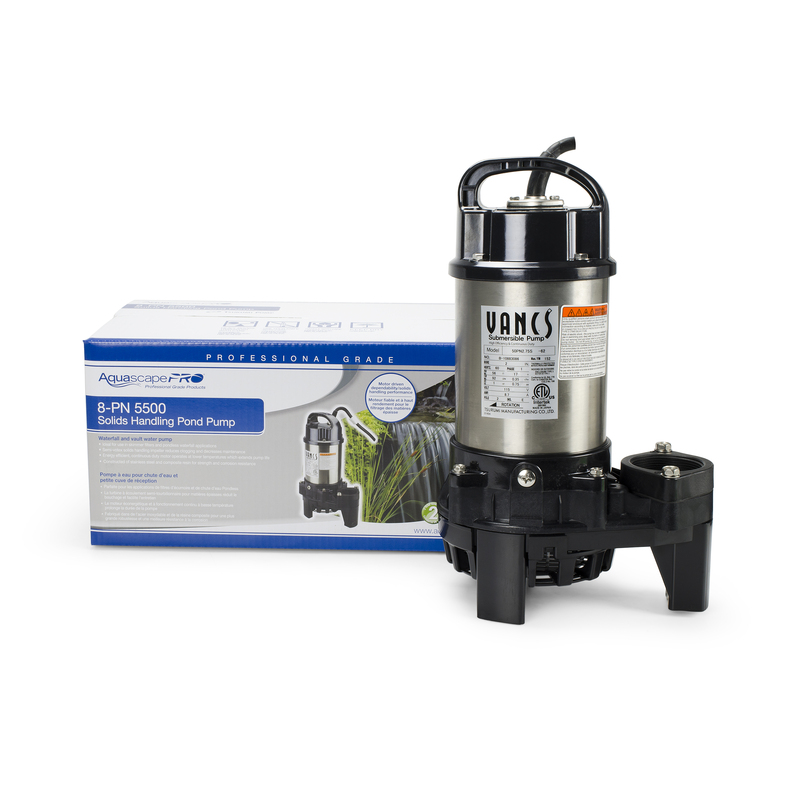 Union connections on both sides of the valve make pump and filter maintenance quick and easy without the use of tools. 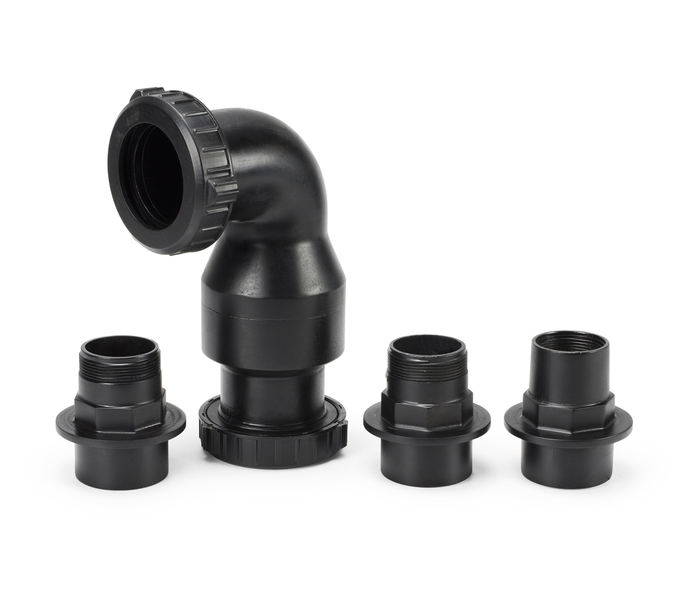 A set of innovative reversible fittings take the quesswork out of finding the right pump or filter fitting and allows the extension of valve height for taller filter applications, making this a truly universal check valve designed for water features.